At the Times of India LitFest at JW Marriott on Friday, among the larger than life and prolific writers that presented their new work, there was fresh blood as well which made it a unique and humble experience while reflecting on the immense talent that is India. Enter Dr Preeti Jindal. 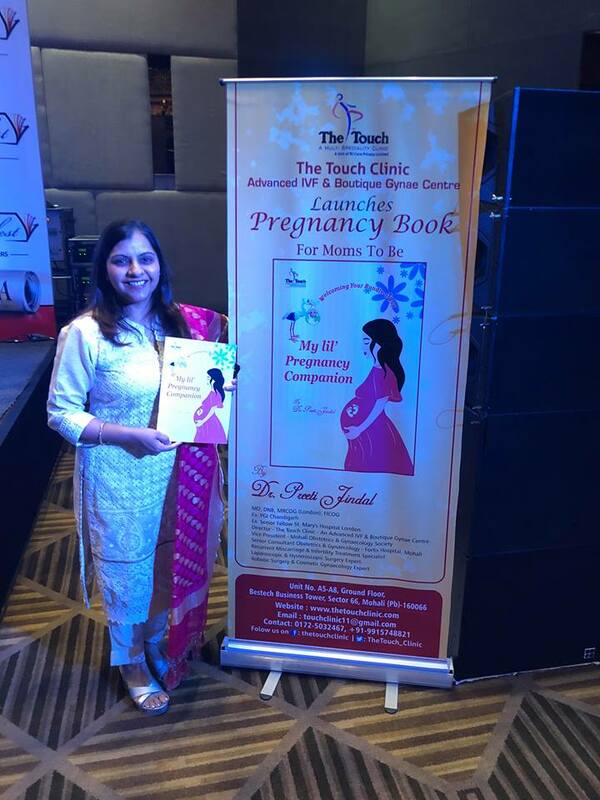 A gynecologist by profession, she has penned a very cute guide for Moms to Be which is sprinkled with tons of informational nuggets and practical tips to help those who are ready to conceive and for those who are going to be around them in this blessed new journey. The book was ushered into the new world by the Chief Minister of Punjab, Mr Amarinder Singh.